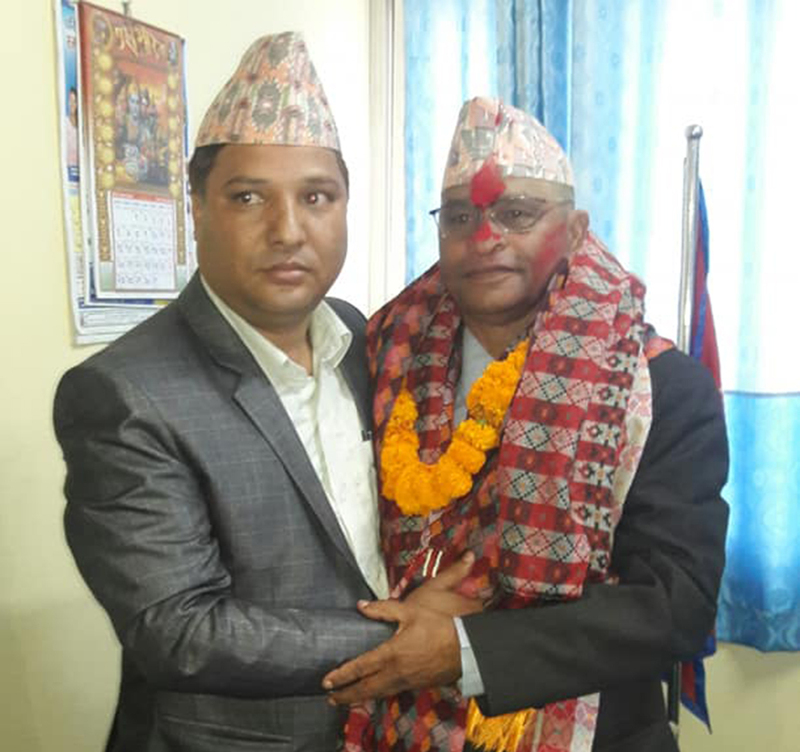 Minister Dirgha Sodari and newly appointed Social Development Minister of Sudurpaschim Province Krishnaraj Subedi. DHANGADHI, Nov 14: Chief Minister of Sudurpaschim Province Trilochan Bhatta on Tuesday sacked Social Development Minister Dirgha Sodari for acting against the codes and ethics of his post. Sodari has been accused of misbehaving with women, appointing relatives in various posts and being involved in criminal activities. The minister’s sacking comes a few days after his vehicle injured three pedestrians in Badaipur. Although Sodari has been accused of driving under the influence of alcohol, he claims he was not driving the vehicle. 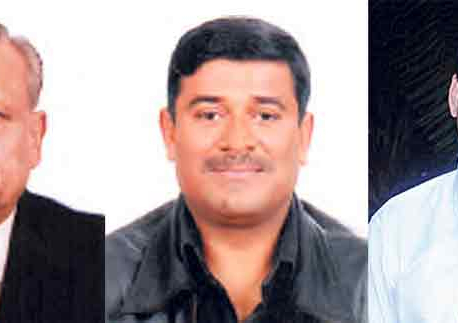 Sodari who was the chairperson of Kailali chapter of the then CPN-UML was elected to the provincial assembly from constituency 4. Despite being unpopular among his own party members, Sodari maintained a strong grip within the party thanks to his close ties with Bhim Rawal, the party in-charge of the province, and other high profile leaders. 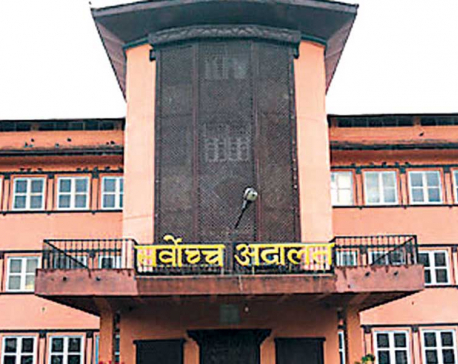 Prime Minister KP Sharma Oli himself approved the decision of sacking him following a complaint, which was filed against him at the Prime Minister’s Office. 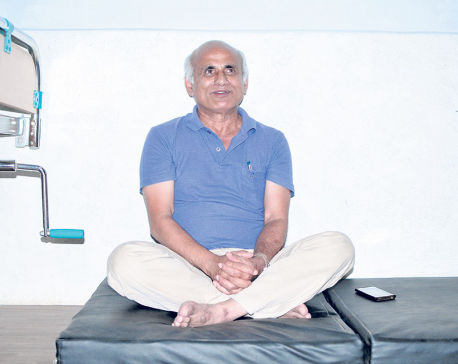 On Sunday, PM Oli had unexpectedly called Chief Minister Bhatta to Kathmandu. According to informed sources, the PM directed Bhatta to relieve Sodari from his post. PM Oli, Chief Minister Bhatta, Bhim Rawal and the party’s provincial chief Karna Bahadur Thapa attended the unofficial meeting. Sodari had also courted controversy a few months ago for placing the national flag upside down in his office. After being removed from the post, Sodari stated that he has taken the party’s decision positively. He had taken oath of office and secrecy on February 18. There are altogether eight members in the provincial cabinet including seven ministers and a state minister. Chief Minister Trilochan Bhatta has appointed Krishnaraj Subedi to the post of Social Development Minister in Sudurpaschim after sacking Dirgha Sodari. The newly appointed minister took oath of office and secrecy Tuesday itself in the presence of Governor Mohanraj Malla and Chief Minister Bhatta.